What Is the Role of an Ordained Reverend? 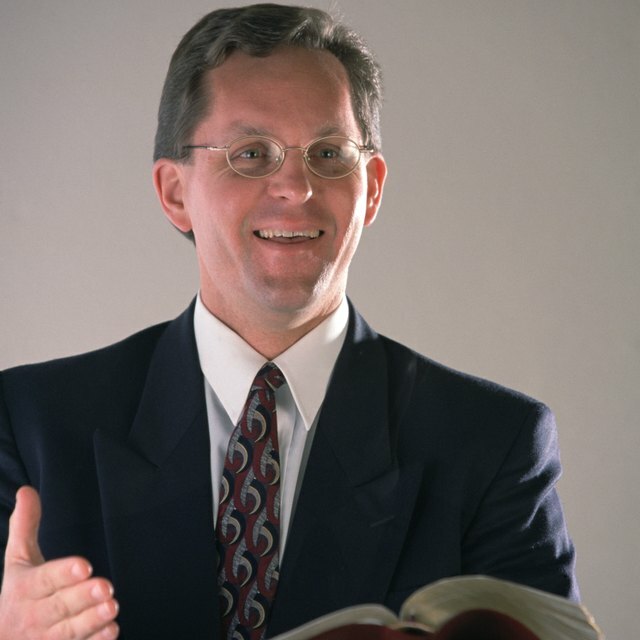 A Protestant pastor preaches from the pulpit of his church. Clergy in Protestant faiths can be many things to their congregations. They may preach and interpret lessons from the Bible to guide the everyday lives of the people hearing their sermons. They may offer counseling during times of trouble, and serve as spiritual guides and moral compasses for members of their congregations. They may fulfill ceremonial functions — performing weddings or baptisms. Their support and leadership take many forms — and it is the role the clergy play in church members’ lives that is one of the defining characteristics of Protestant denominations. Modern-day Protestant churches have their roots in the Reformation that ignited in Europe in the 16th century. 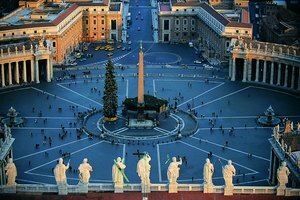 The Roman Catholic faith that had dominated Western Europe for a millennium was highly structured and authoritarian, and stressed the role of priests as mediators between God and man. 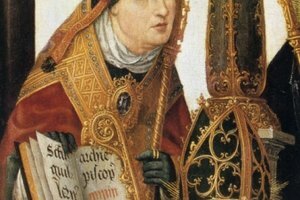 German theologian Martin Luther challenged the Catholic system that said sins could be washed clean through penance mandated by priests or through the sale of indulgences, certificates that would reduce the time a soul had to spend serving penance in purgatory before moving on to heaven. 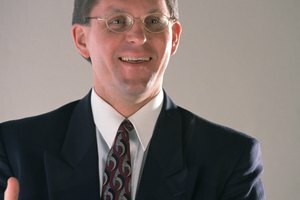 Protestant reformers such as Luther and his theological descendants instead emphasized the idea of a “priesthood of all believers,” or the idea that faith was the sole means of a person’s salvation, and that any Christian could commune directly with God and spread the spiritual teachings of the Bible. The ideas spread by the Reformation allowed for anyone to preach the word of God. Ordination was not required as it was in the Roman Catholic Church. Preaching took on a role of spiritual education and inspiration designed to deepen the faith that would lead individuals to salvation. Contrasted with Roman Catholic clergy, whose duties often centered around ceremony and ritual, preaching was the core function of Protestant clergy and remains so today for many Protestant church pastors. For Protestant denominations that retained some of the sacraments and rituals of Catholicism, clergy are involved in administering those sacraments or rituals. 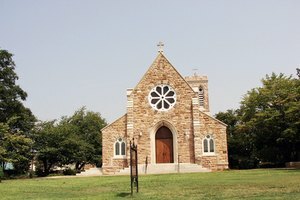 Protestant clergy often will perform weddings and baptisms and preside at funerals. Protestant pastors also may fill the role of counselor and support or help members of their congregations through crises or times of grief. The rise of lay preachers in Protestant churches opened a door for women to become preachers and by the 19th century to seek ordination as clergy. The first woman was ordained in the United States in 1853, and by the end of the century more than 1,000 women had been ordained in a dozen Protestant denominations. By contrast, the Roman Catholic Church does not officially allow the ordination of women. Protestant women clergy often were involved in social causes such as abolition of slavery, women’s suffrage and the temperance movement. Although the number of women serving as clergy in Protestant churches is increasing, many obstacles remain for women seeking to become spiritual leaders. 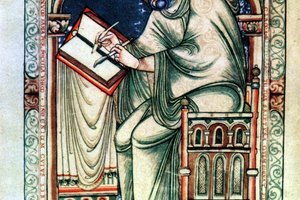 Of What Importance Were the Saints in the Middle Ages? What Is the Conflict Between Puritans & Anglicans in England? Dupler, Michelle. "Role of the Clergy in Protestantism." Synonym, https://classroom.synonym.com/role-of-the-clergy-in-protestantism-12087789.html. 29 September 2017.